Bed bugs are notorious hitchhikers. And they aren't just in hotel rooms. Movie theaters, airplanes, public transportation, schools and other public places are susceptible. 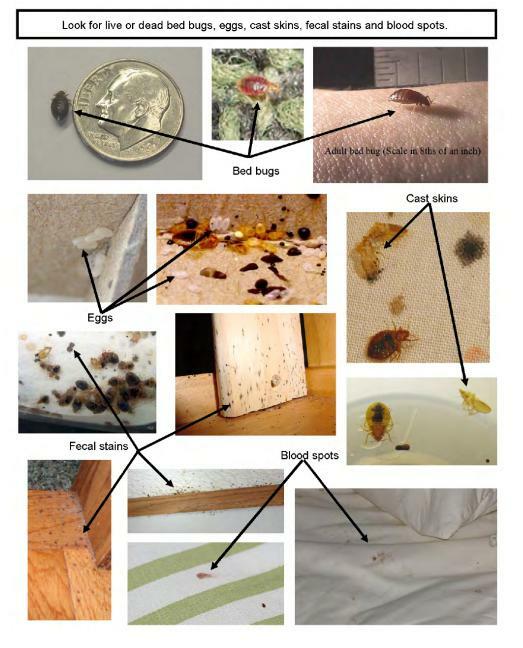 Check out the video below to learn more about bedbugs.